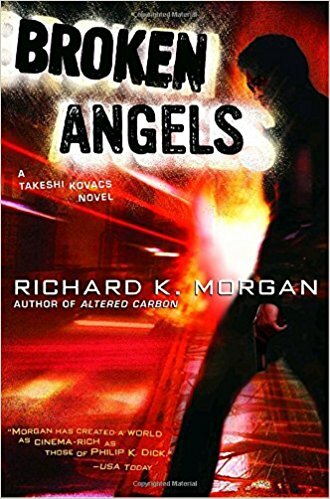 Broken Angels is a worthy successor to Altered Carbon. The only common factor is the story’s subject; Takeshi Kovacs. We find him on a new world with new people around him at the center of an entirely new conflict. It does a good job of escalating the story in an artful way. If you liked the first season of the show or the first book, then I’d recommend this wholeheartedly. It has the same gritty cyberpunk feel but it’s a completely different story. You could go straight from the first season to this book. Just like with Game of Thrones, the first season follows the first book. There are some big differences but none of them have to do with this second book. It stands pretty much on its own. I like that in a sequel.